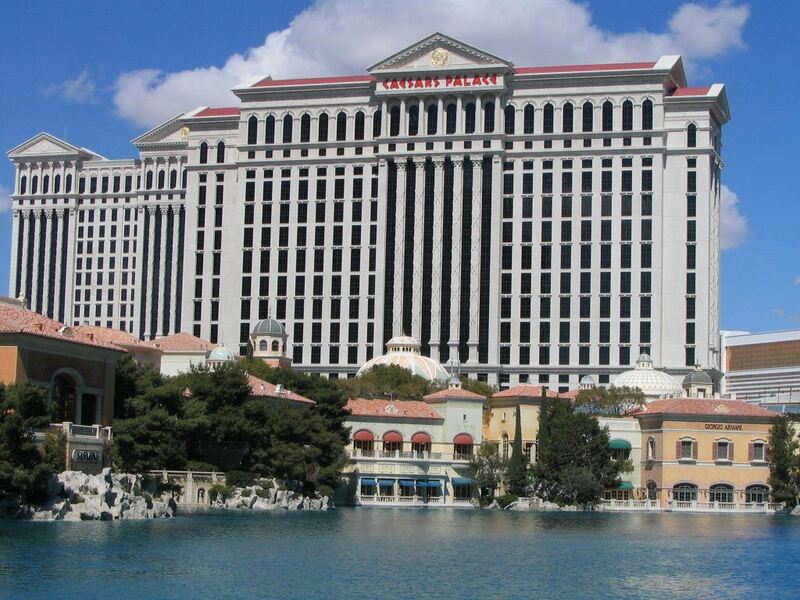 Caesars’ controlling private equity backers, Apollo Global and TPG Capital Management, are ready to sweeten the pot by $1.6 billion, as they vie to win the backing of their junior creditors for a multi-billion-dollar bankruptcy plan. 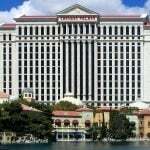 Caesars is seeking to reorganize $18 billion of the debt of its main operating unit, Caesars Entertainment Operating Corp (CEOC), to around $10 billion through chapter 11 bankruptcy proceedings. 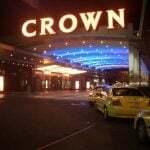 But it has been locked in a disagreement with its junior bondholders for almost two years, some of whom are suing to hold the casino giant to guarantees of CEOC’s debts. So fraught are the negotiations between CEOC and its junior creditors that earlier this month the firm’s appointed mediator, former federal judge Joseph Farnam, threw in the towel. The improved offer comes just one week after bankruptcy judge, Benjamin Goldgar, ruled that top Caesars directors would have to reveal details of their financial wealth to the court, as their creditors push to hold them personally responsible for CEOC’s debts. Apollo and TPG’s $30.1 billion leveraged takeover of the company, just before the recession bit hard into the casino industry, left it with an industry-high debt, and Goldgar’s rulings are increasingly working against the casino giant. 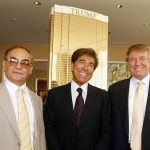 Respective Apollo and TPG founders, Marc Rowan and David Bonderman, are two CEC directors who are required to show their bank statements to the courts. “These folks are going to have to pony up the paper,” declared Judge Benjamin Goldgar at a hearing in Chicago last week. The new offer represents a 40 percent improvement on the $5 billion that was on the table last week, which itself was $1.5 billion more than Caesars originally offered to contribute. But the junior bondholders have claims of up to $12 billion, which includes a potential $5 billion liability arising from breach of fiduciary duty. The bondholders accuse Caesars of stripping CEOC of its most valuable assets for the benefit of its Apollo Global TPG, leaving it with nothing but distressed assets and unpayable debts, an accusation that is tantamount to fraud. A court-appointed examiner’s report concluded that CEOC was indeed picked clean of its prize properties and that, in 2012, Apollo and TPG began a strategy to weaken CEOC and strengthen their own hand in the preparation for potential bankruptcy proceedings. It’s also claimed that CEOC was possibly insolvent as early as 2008. 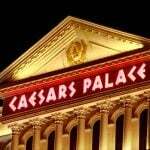 Caesars said its proposal must be accepted by Friday, after which it will expire.